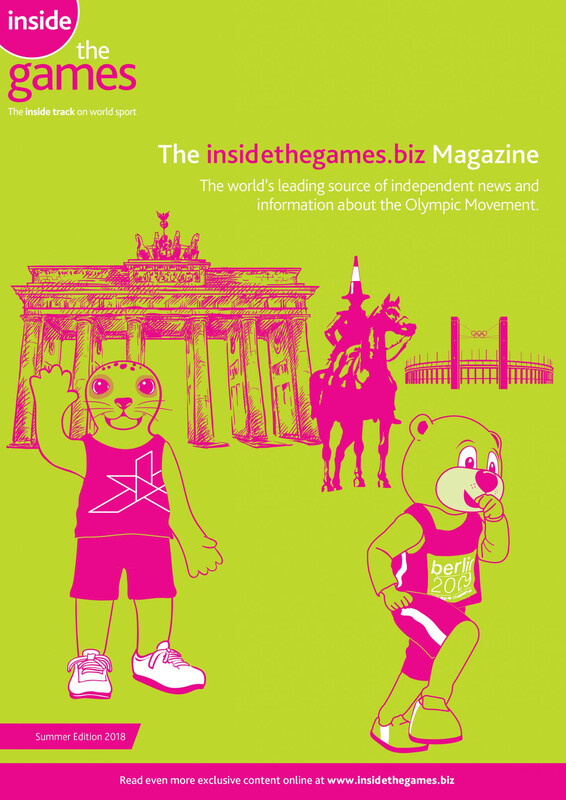 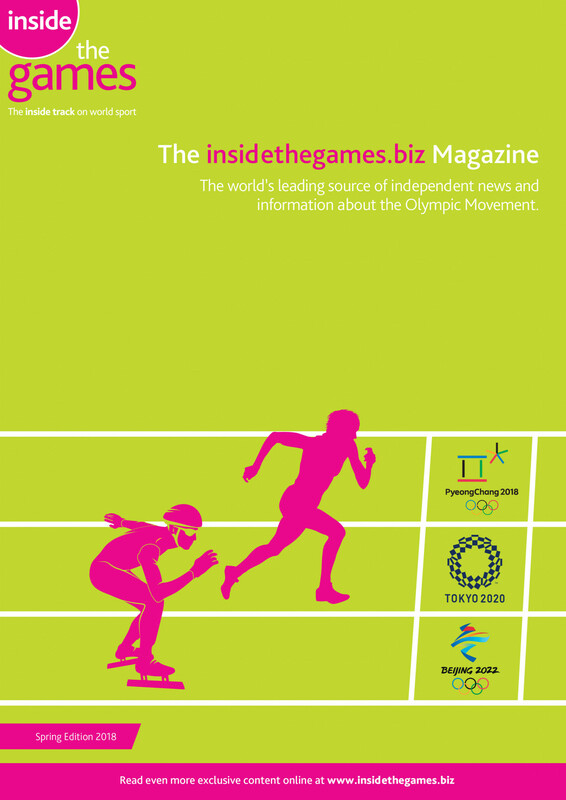 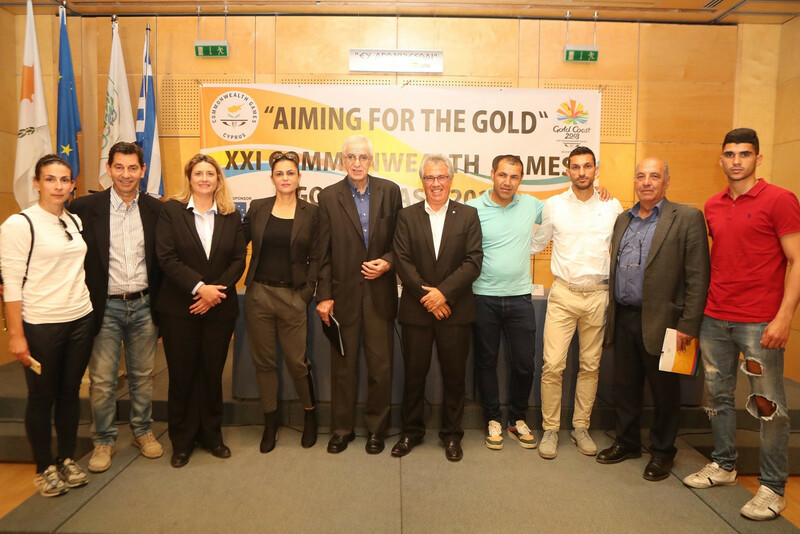 The Cyprus National Olympic Academy held its 30th Session with "Athletes as Role Models" as the core topic. 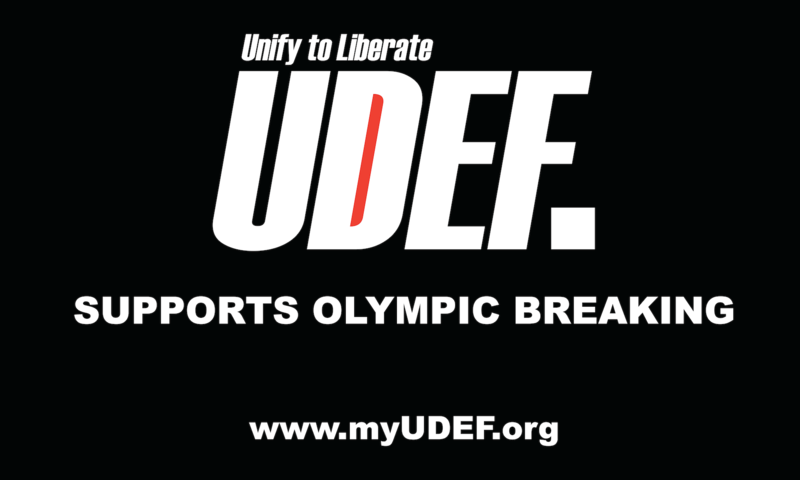 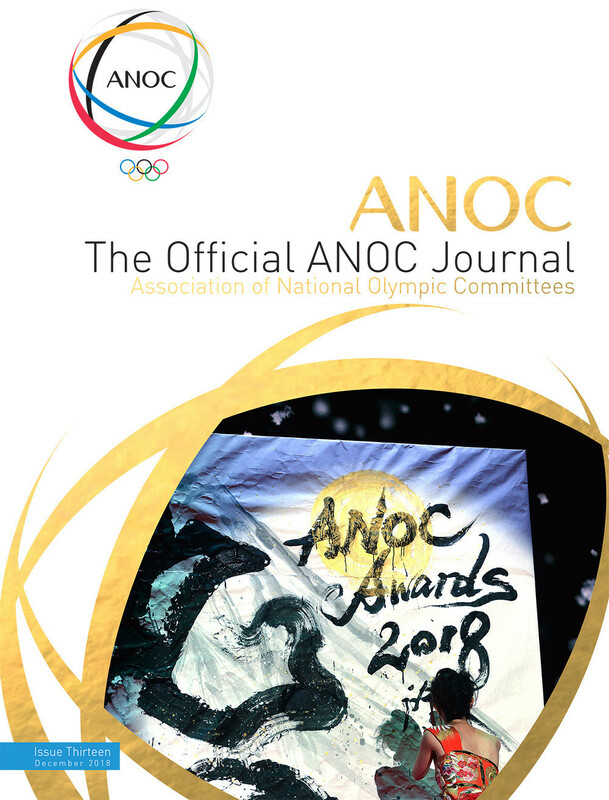 Cyprus will be represented by six athletes at the 2018 Summer Youth Olympic Games due to begin here tomorrow. 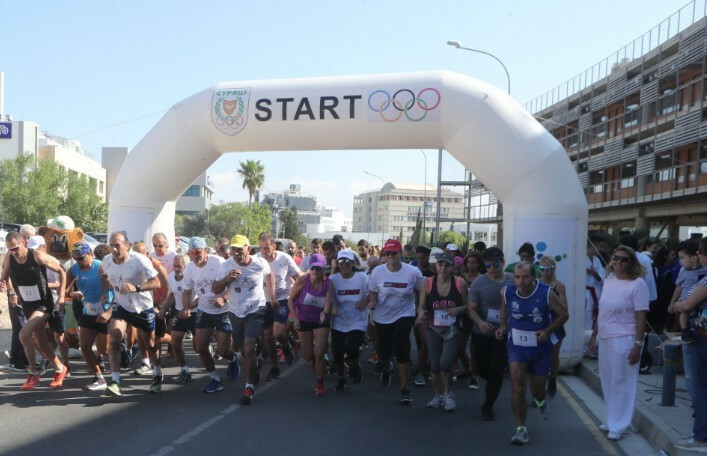 The Cyprus Olympic Committee (COC) held its Olympic Day celebrations alongside athletes and sporting governing bodies in Nicosia. 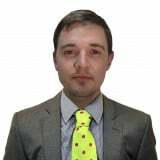 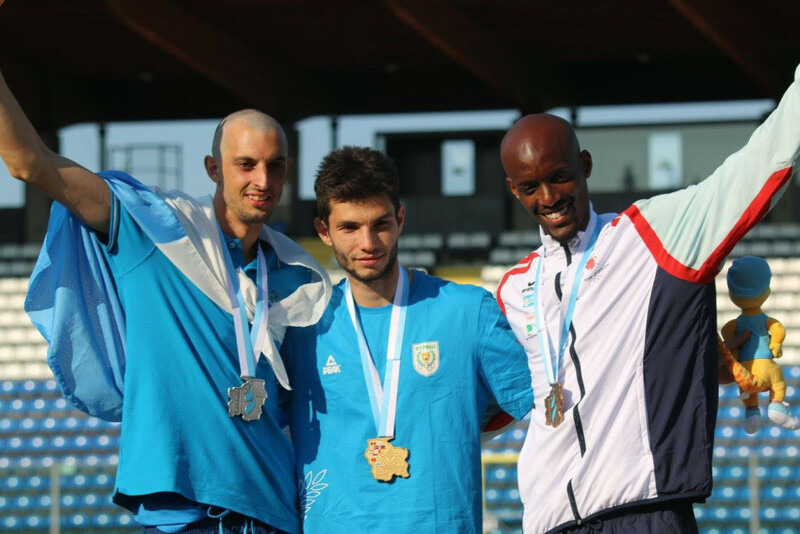 Cyprus and Iceland claimed five athletics gold medals each today as action came to a close at the Games of the Small States of Europe (GSSE) in San Marino. 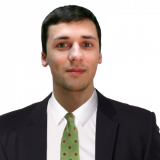 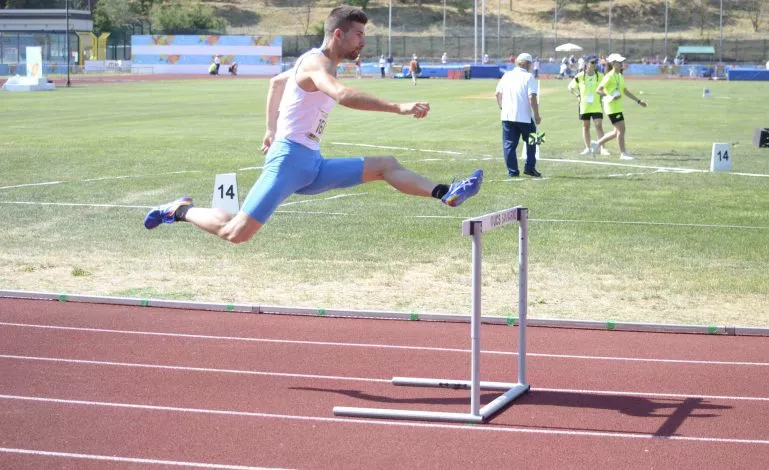 Cyprus experienced considerable success in athletics today as action continued at the Games of the Small States of Europe (GSSE) in San Marino. 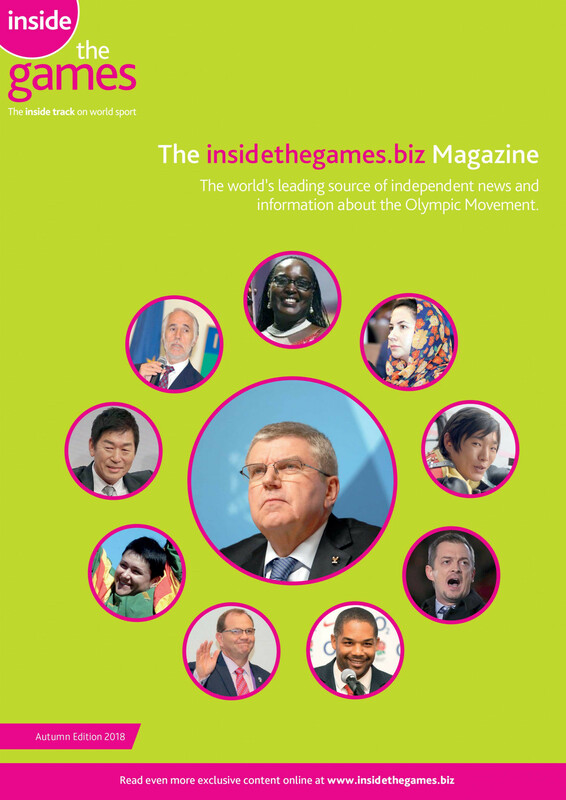 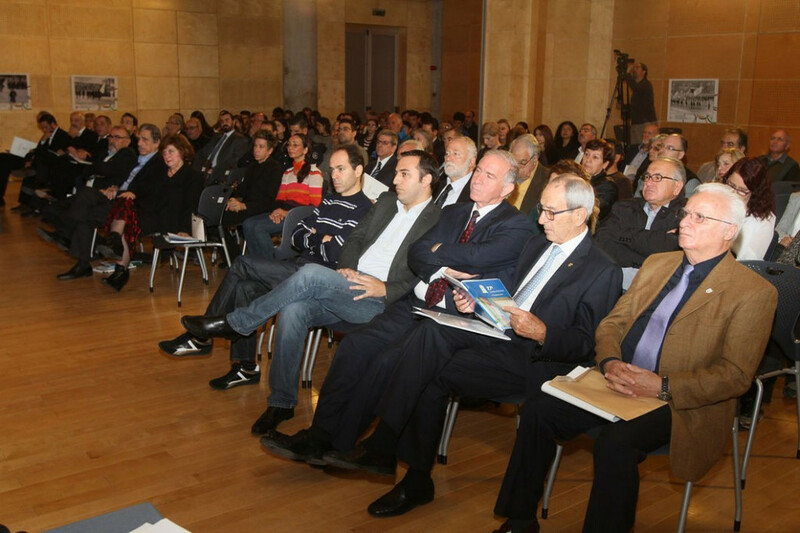 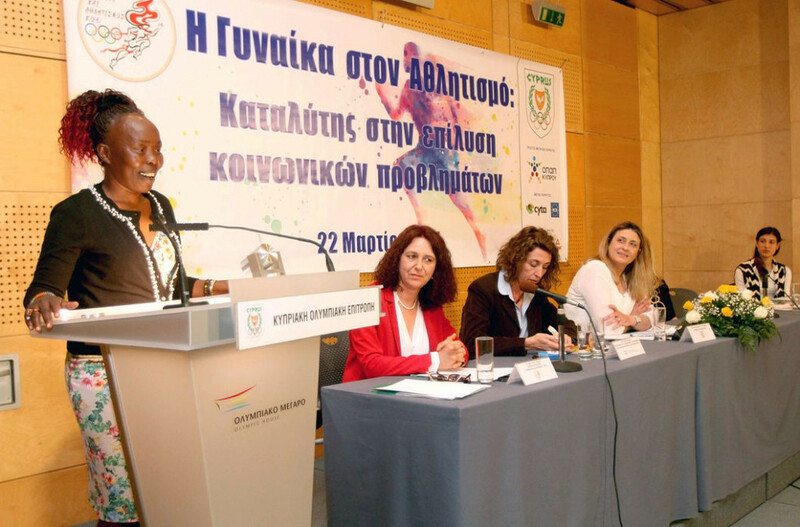 The Cyprus Olympic Committee (COC) has held a conference entitled "Women in Sport: A Catalyst in Solving Social Issues". 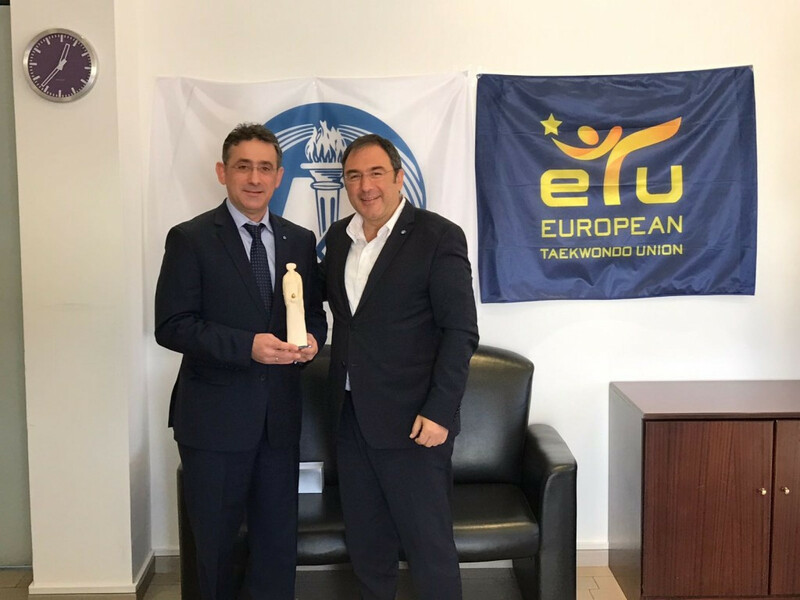 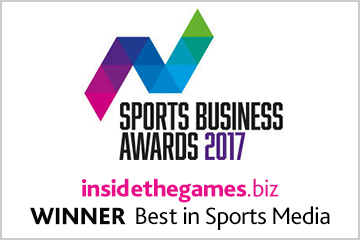 The European Taekwondo Union (ETU) has signed a Memorandum of Understanding (MoU) with the Cyprus Sport Organisation (CSO). 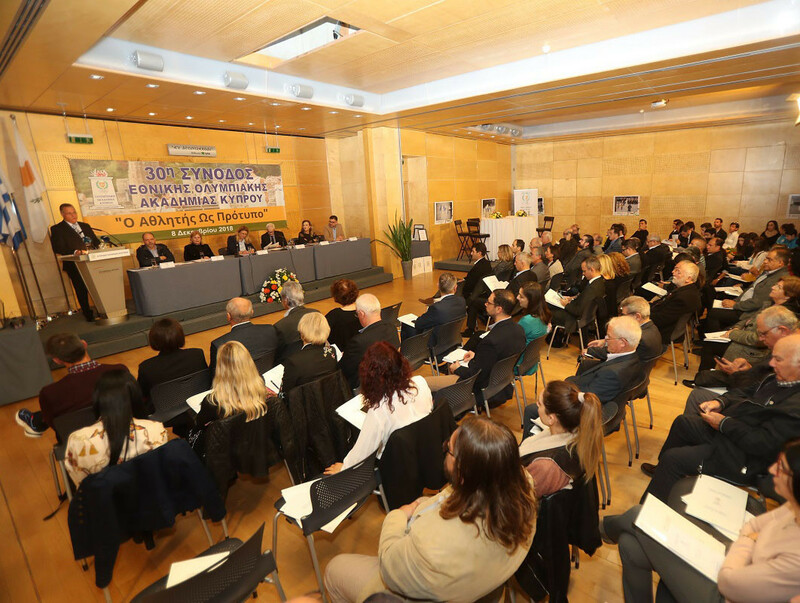 The Cyprus National Olympic Academy hosted its 28th annual session on the theme of "the impact of sport on social health". 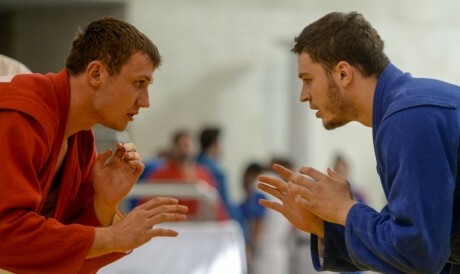 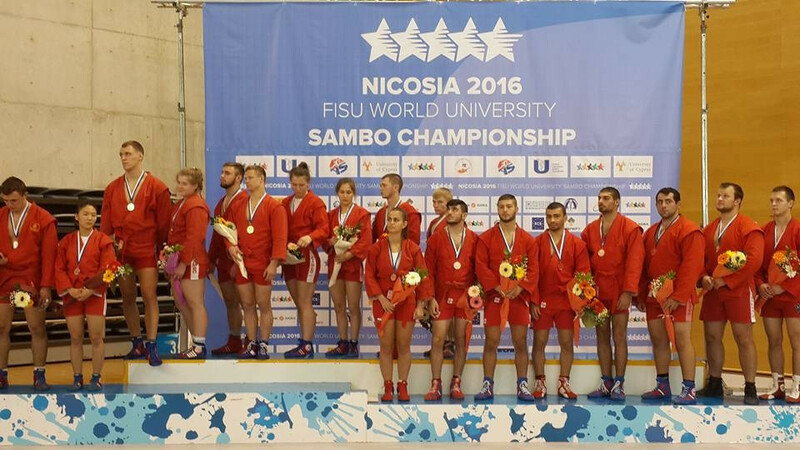 Russia sealed top spot in the medal standings at the inaugural World University Sambo Championships here in Cyprus’ capital after claiming a further four golds today to take their tally to 10. 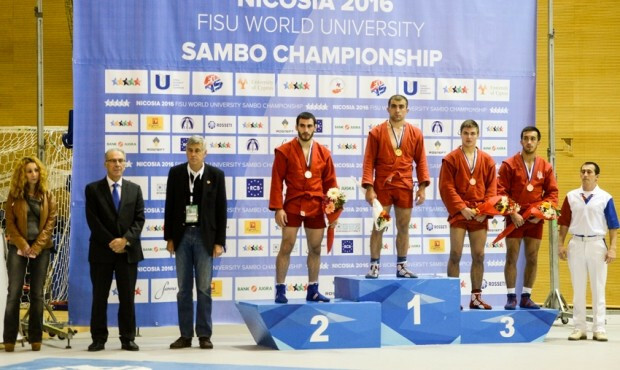 Russia were the dominant force on the first day of the inaugural World University Sambo Championships here, winning all six of the finals in which they were represented. 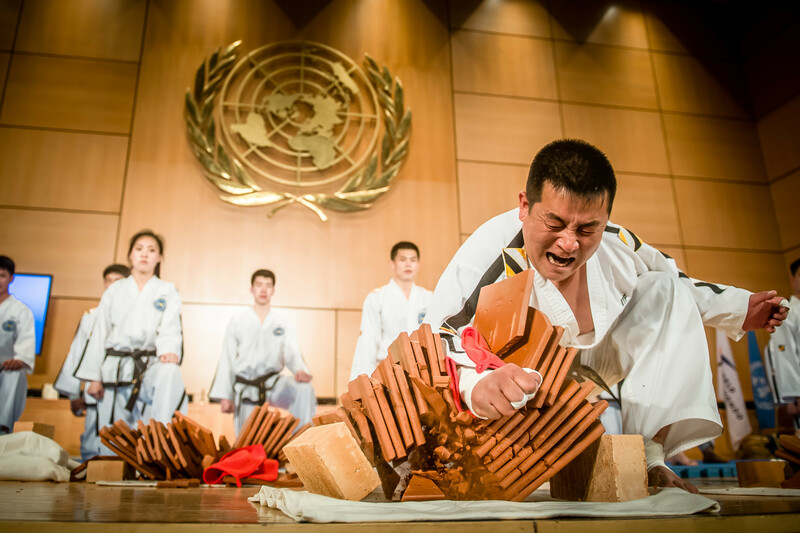 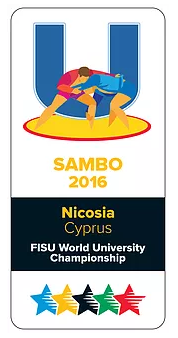 The first-ever World University Sambo Championships are set to begin here in Cyprus tomorrow as athletes battle it out for medals across 10 different men’s and women’s weight categories.